As our regular visitors may have noticed already, it looks a bit different than usual. You are looking at our temporary website, because our main website is currently being moved. Are you curious why? Then we suggest you read on below. Ever since 1999, we at US CarSupport have committed ourselves to being a leading supplier in vehicles from North America, for European car companies. Because of this highly specialized approach, we have grown substantially in the last couple of years. Furthermore, we have developed a strong network throughout Europe, which hopefully you are a part of as well. 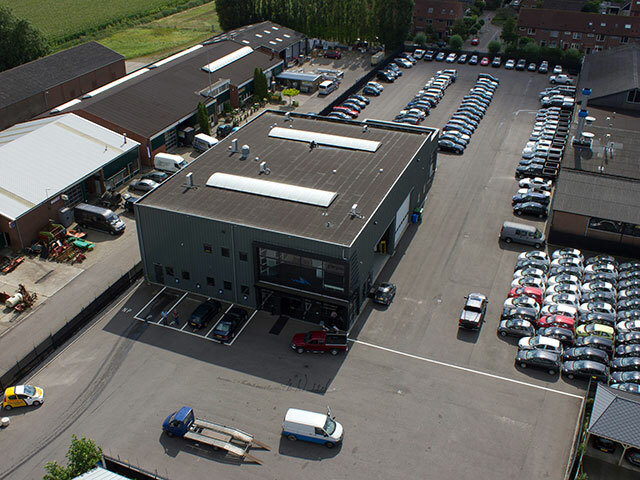 A few years ago, we also successfully stepped into the rapidly growing market of European vehicle wholesale. Since this new business has developed a lot quicker than we first anticipated, we now sell more European than American made cars. This company is called VDS Auto Direct (part of VDS Automotive Group) and is now the parent company of US CarSupport. This is the reason why we will continue the wholesale activities of American vehicles under the VDS Auto Direct name. And don’t worry, you can still rely on us for supplying you with the best vehicles North America has to offer. Once the new VDS Auto Direct website is finished, you will be able to view our US stock as well. Untill all of our US stock is integrated in the new website, we will keep you up-to-date using our US CarSupport newsletter. We will make sure to send it out regularly. Off course you are more than welcome to give us a call or send us an email, if you have got any questions about our current stock or if you seek personal advice. We are happy to help! We are opened on business days from 09:00 to 17:30 hrs (GMT +1).